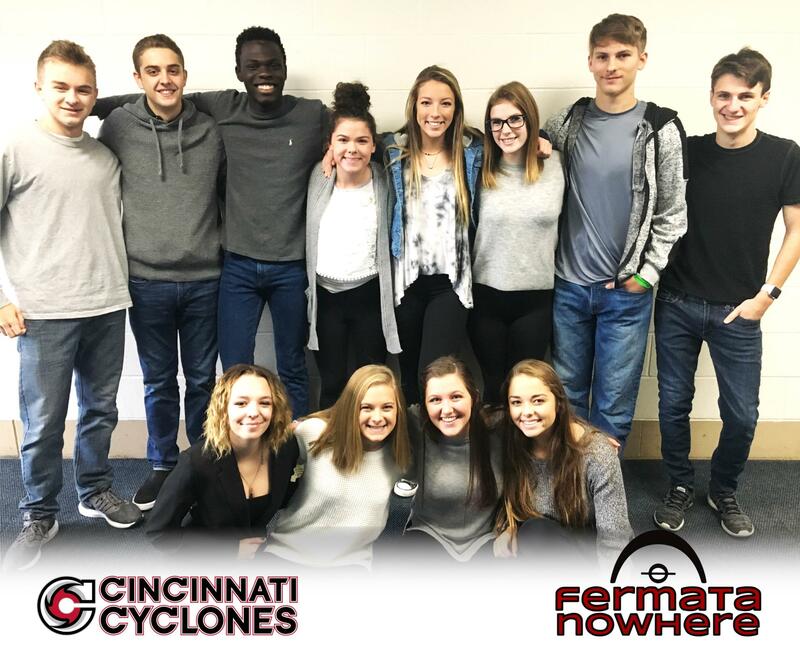 Our NRHS acappella group, Fermata Nowhere, will be performing the Nation Anthem at the Cincinnati Cyclones hockey game on Saturday, February 2. Tickets are only $15 with $5 returning directly to the NR Choir Department. Show your support and get your tickets online.